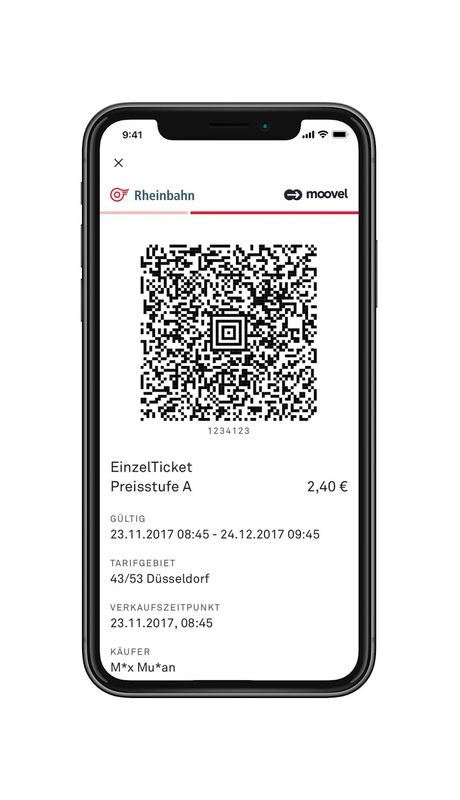 Moovel, the unit created by Daimler centered on urban mobility has collaborated with German public transport provider Rheinbahn to launch a new app dubbed "Mobil in Düsseldorf" which lets users search and compare various transport options and directly book from their smartphones. 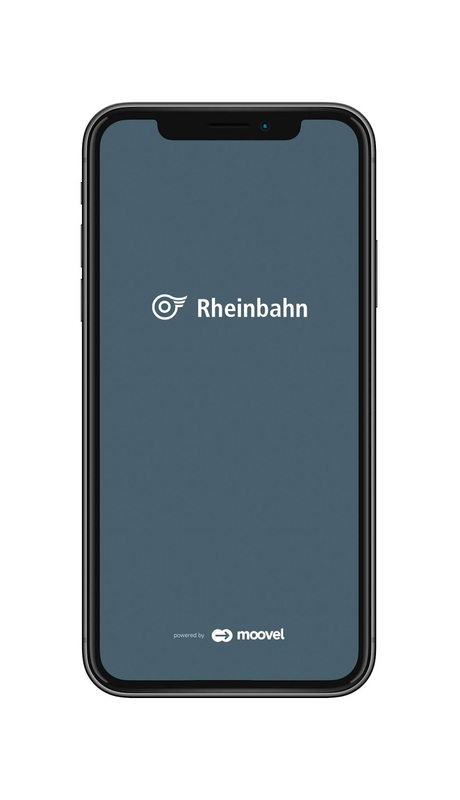 The new app shows connections and departure times of buses and trains across the entire Verkehrsverbund Rhein-Ruhr region and notifies users of any delays or cancelled services in real time. 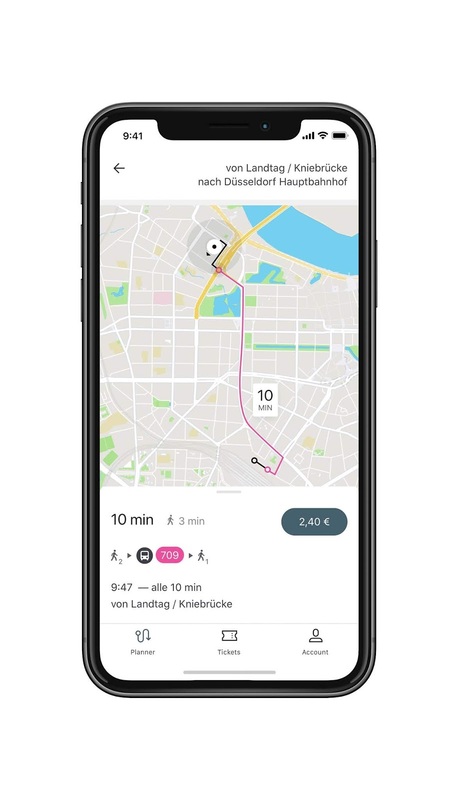 It also provides access to available bikes for higher from German bike sharing service Nextbike and vehicles from Daimler's car sharing service car2go. 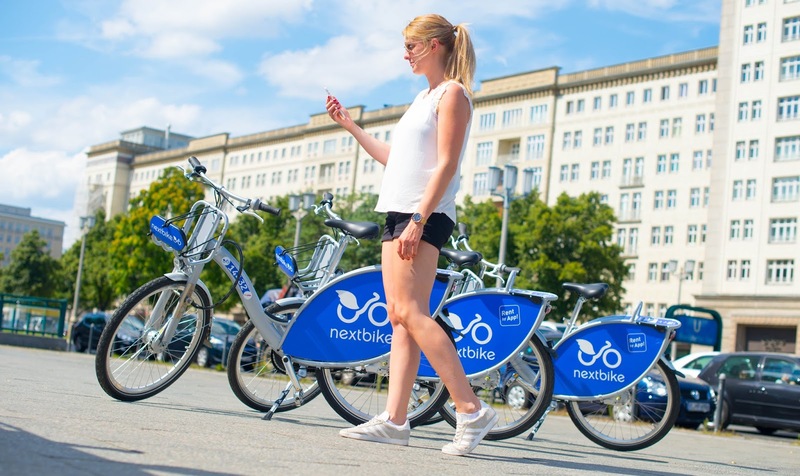 Bikes from German bike sharing service Nextbike is available through the "Mobil in Düsseldorf" app, Nextbike operates bike sharing schemes in over 60 German cities. 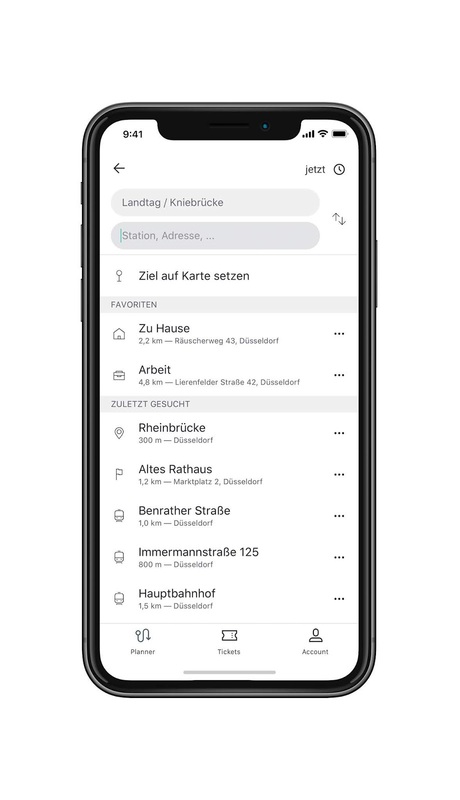 On the app, the user's location is found or a specific starting point is entered followed by search of their destination. 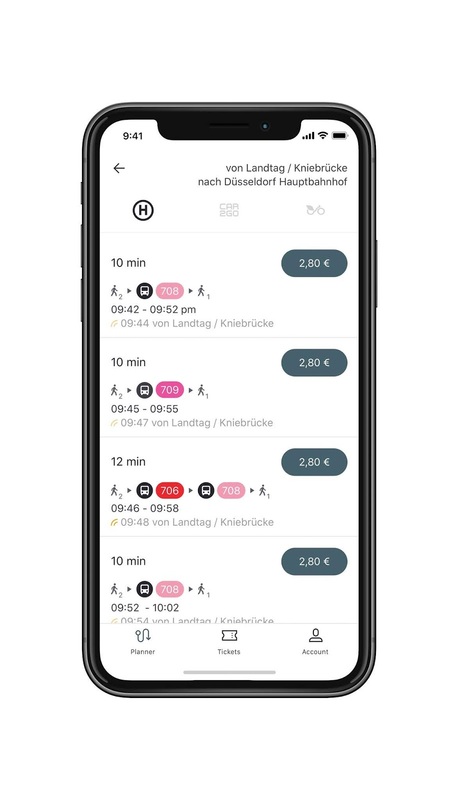 It then immediately displays available mobility services for the area which can then be booked either directly via the app or on the respective transport providers. For Nexbike and car2Go vehicles, The user simply look for available ones in the vicinity then book and drive. Payment is offered by PayPal or credit card added to the app after registration. Initially, single tickets for adults and children and 24- and 48-hour tickets for one or up to five persons will be available for the whole VRR area. A map on the app also indicates P+R car parks which is displayed to the user after a click with information on the nearest stop, lines that run there, and the total amount of spaces available at the car park available to the user. Additional functions such as showing how full the car park is in real time, booking a space and opening the gate is planned for future time. 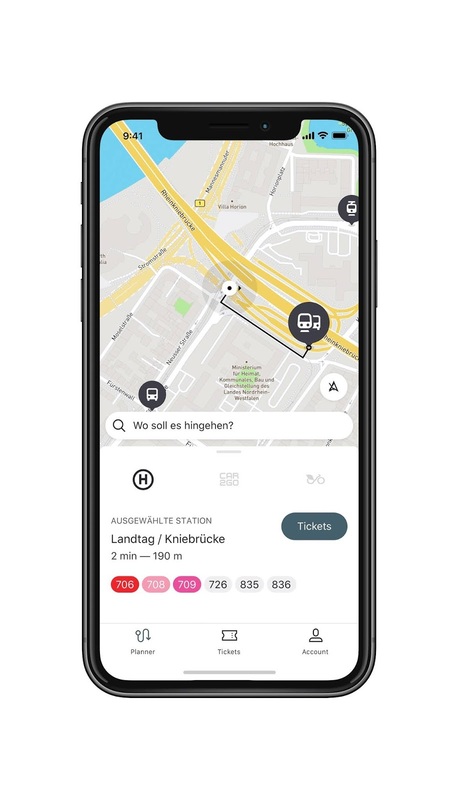 Next steps of development is also being planned for the app which include integration of the stadtmobil car sharing provider and the mytaxi taxi app.